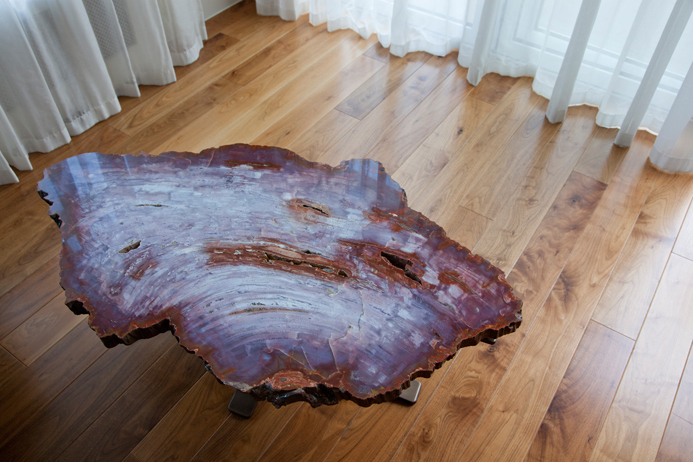 This specially commissioned one-off piece was part of a limited edition furniture range fusing together mother nature’s ancient treasures with today’s finest bespoke furniture design. 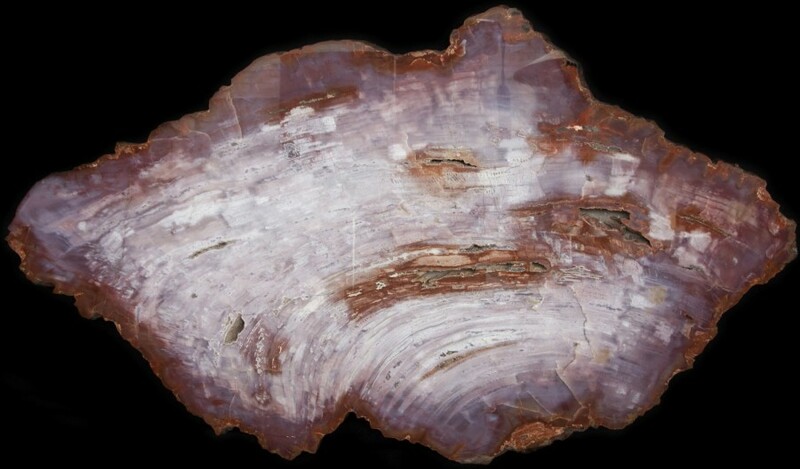 This specific piece has been transformed into an elegant coffee table using the highest quality, 235 million year old fossilised wood from Arizona. 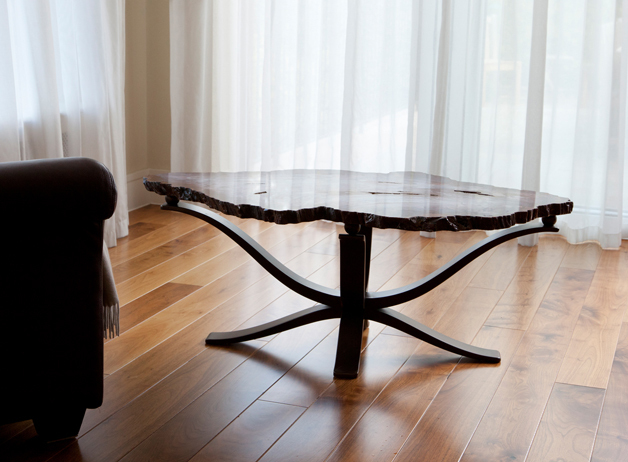 Perfect for interior design, this piece can be viewed at our Pimlico Road, London gallery.